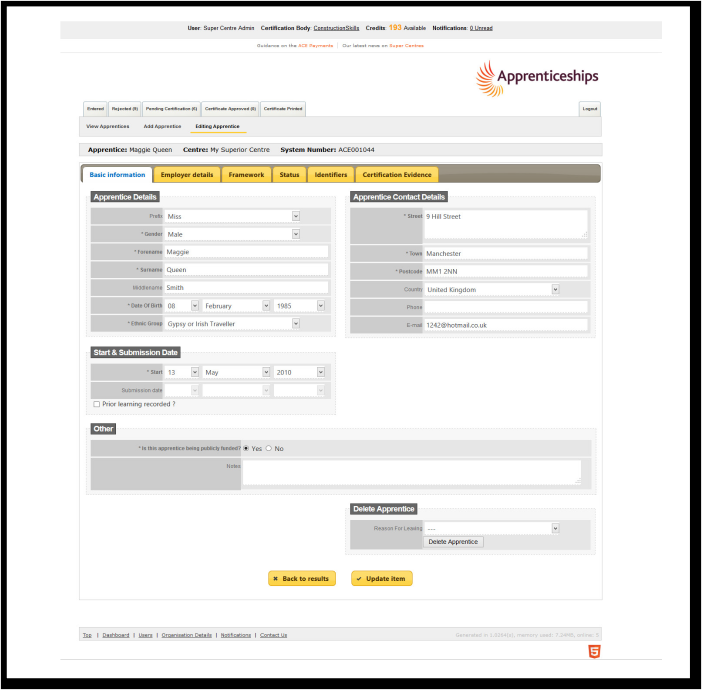 There are two ways to add an apprentice – one at a time using the form or a bulk upload via a CSV file. 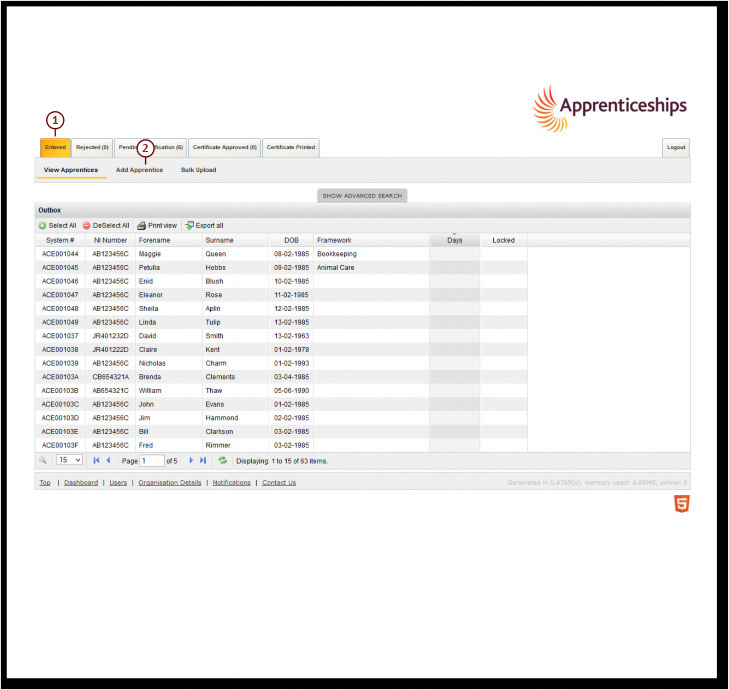 To add a single apprentice, ensure that you are in the Entered Tab, click Add Apprentice button. If the apprentice is over 19 and has completed the Apprenticeship in less than 12 months you will need to ensure that you select the RPL field. Once you have done this you will have to declare that you have the appropriate evidence for the apprentice RPL and claimed appropriately with an Awarding Organisation. 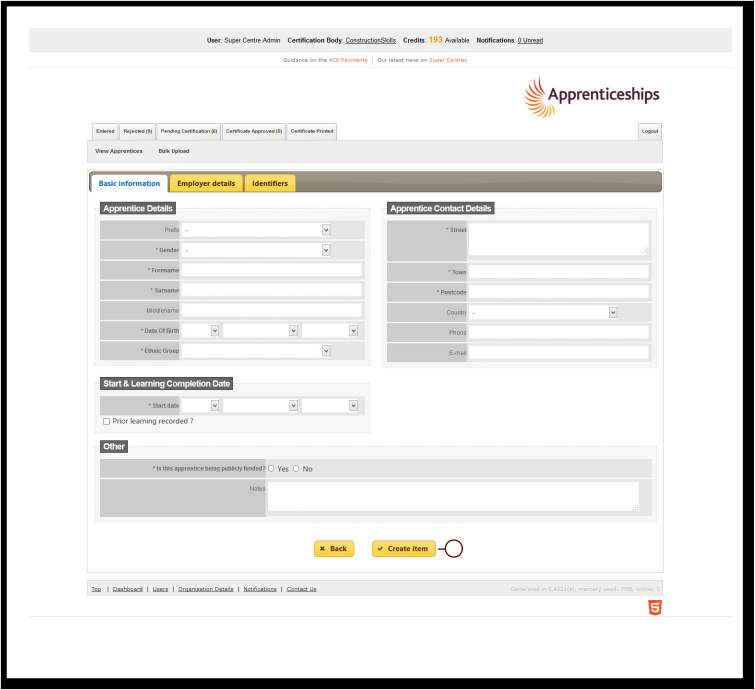 Select the frameworks and the components completed by the apprentice (you can either select the framework from the drop down list or start typing the framework name which will reduce the list. So for office management frameworks, typing office in the framework box will bring up a list of office management frameworks both blueprint and SASE). You will also need to complete the ERR and PLTS declarations where possible. This tab shows the Status of the Apprentice. When you add an Apprentice it will automatically be given the status Entered. 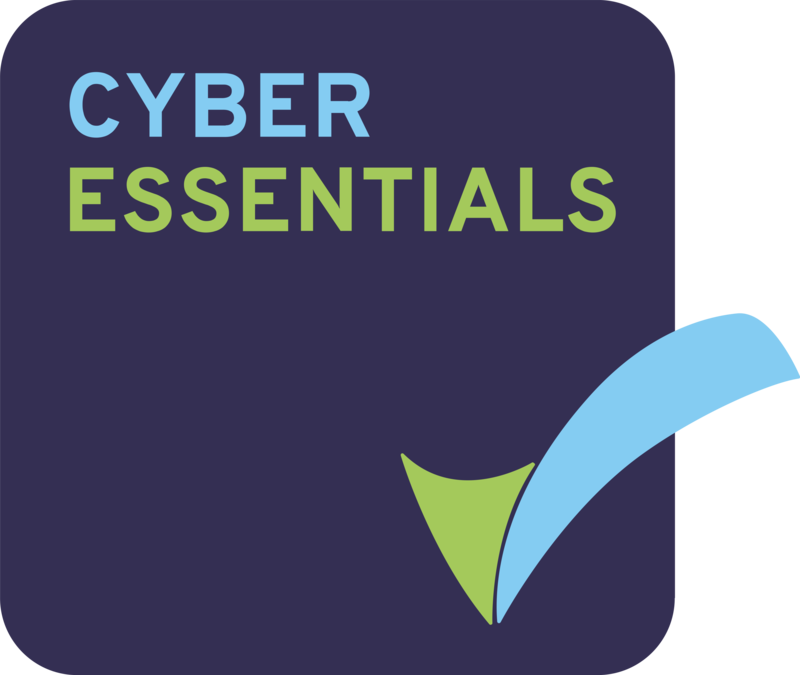 The framework and the components selected will determine which evidence is required for certification. There is further explanation of uploading certificate evidence in Adding Evidence.